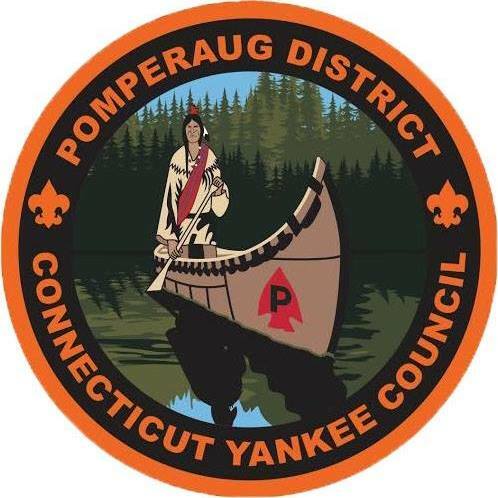 Come and celebrate the achievements of Pomperaug Scouts and Scouters! We will begin gathering at 6:30 and dinner will be served at 7:15. The dinner will include a silent auction and an awards presentation. Let’s celebrate another great year of Scouting! !